<?xml:namespace prefix = "o" ns = "urn:schemas-microsoft-com:office:office" />For exercise or errands, our pullover is warm enough to keep the cold at bay--yet soft, lightweight and non-bulky. Budget-friendly, this versatile style also has an anti-pill finish. 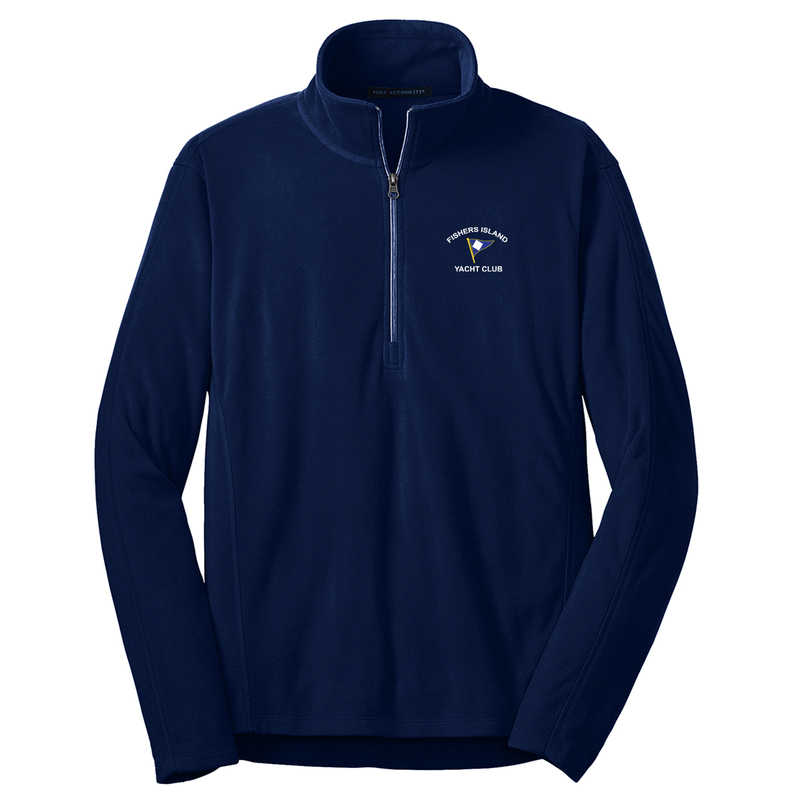 This fleece pullover has the Fishers Island Yacht Club logo embroidered on the left chest.